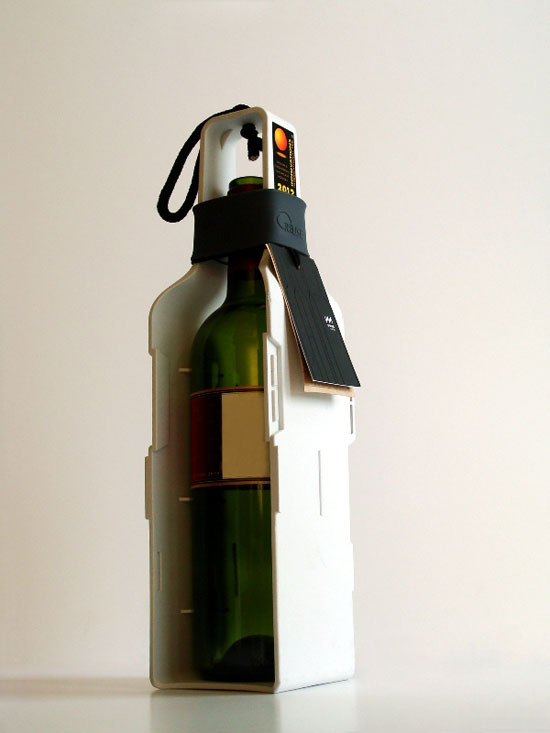 Wine can be a great gift to your friends, family and colleagues for all occasions and the Re-wine Classic is a perfect packing that will hold your wine bottles safely. 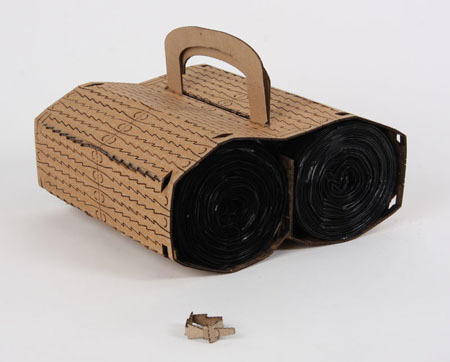 The Polli-ber, one of the materials used made this one of a kind packaging tool is partially biodegradable and environmentally friendly. 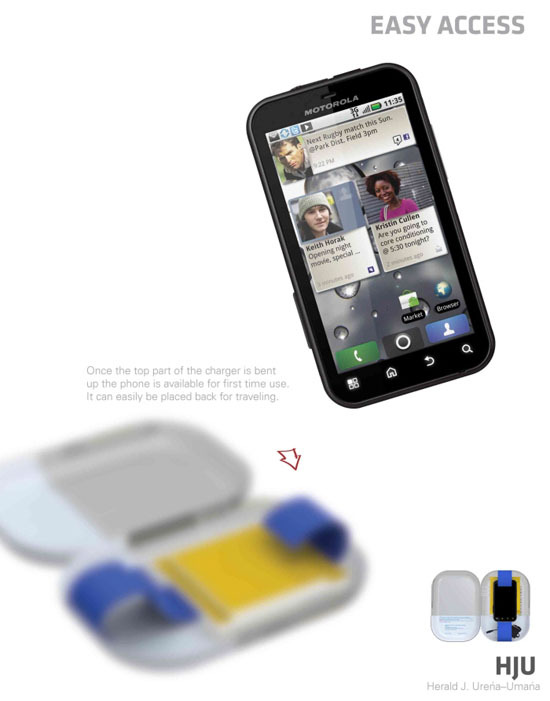 The Motorola ECO Packaging will now limit the number of old cell phones stocked in drawers unused. Since new phone models are coming out continuously, this resulted for obsolete cellphones to be stocked in drawers unused. 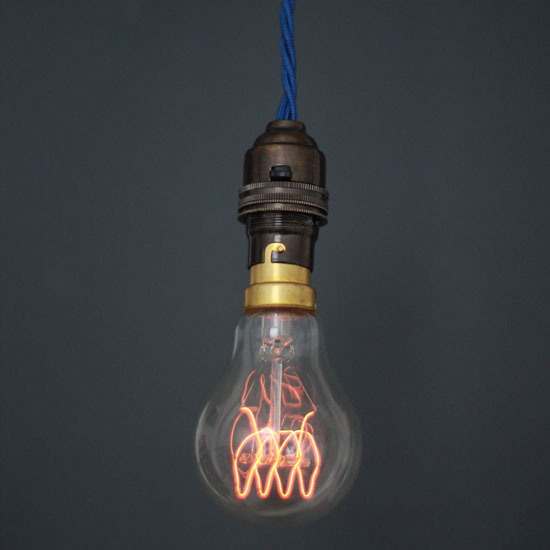 Can we consider the Quad Loop Carbon Filament Light Bulb when it is made of the classic light bulb. The ones that consume high energy consider not eco-friendly? 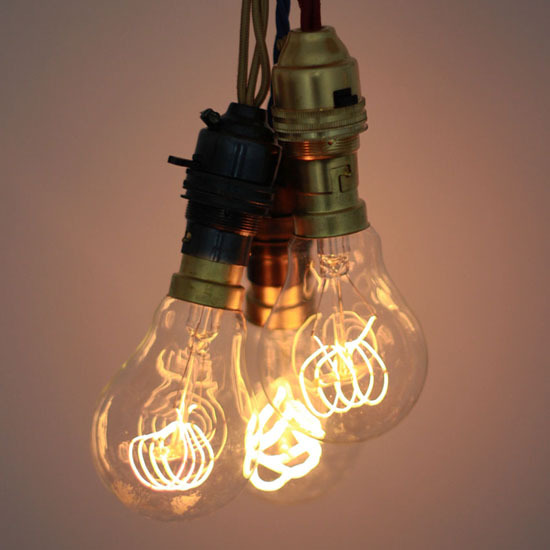 Well, one thing for sure, this will be a lovely décor and lighting solution for your home. 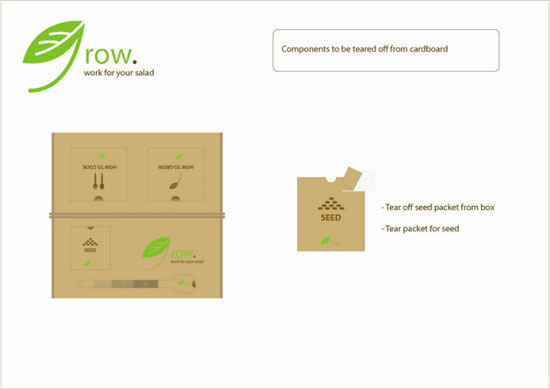 We have featured different eco-friendly packaging here in iGreenSpot and the GROW is just another addition to the long list of eco-friendly packaging. If you going to have a quick look at the photo, you definitely will see Wall-e’s head, but no it’s not. Take a closer look and you will see the artistic cardboard packaging enclosing two rolls of garbage bags. 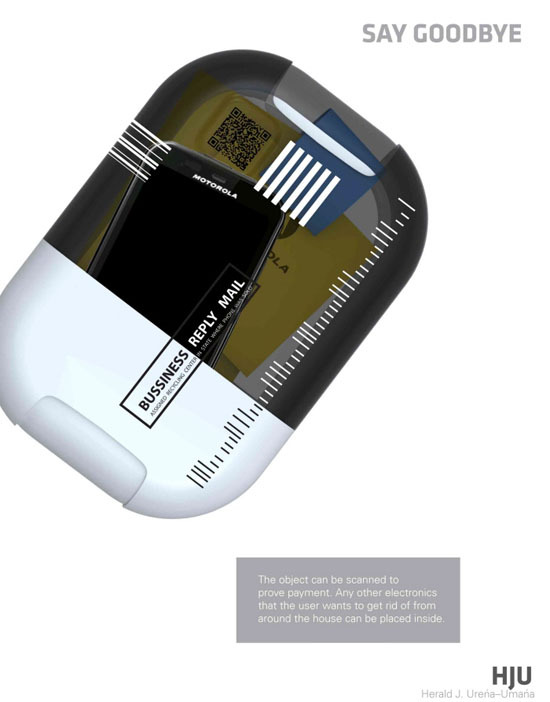 Designed b y student Pierre-Luc Desharnais for his packaging class, this wall-e looked packaging design can somehow reduce carbon footprint, as we all know, cardboard can easily decompose, naturally. 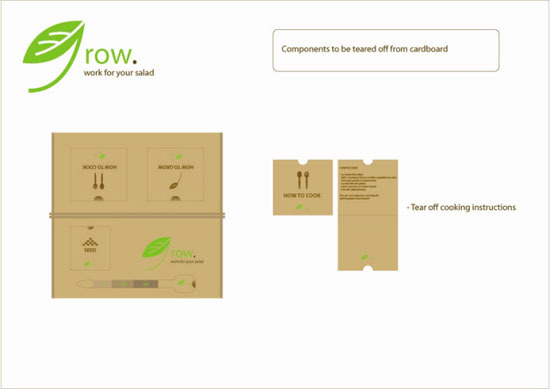 Other than the reduced carbon footprint, the design will also promote easy transportation with the cardboard strip in it that serves as the comfortable handle during the whole transportation. 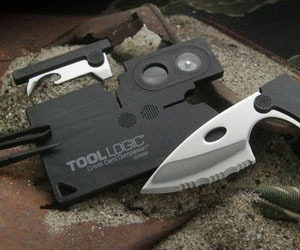 I suppose, one can also recycle it for carrying other items like some piece of clothing and the like. As almost every known companies nowadays are having the initiative of saving the environment, Coca-Cola makes its own way of giving back to the environment. 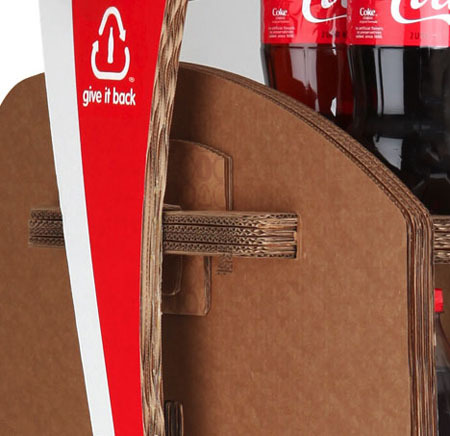 The Coca-Cola company now has its Give it Back rack for their product and is made from recycled Coke packaging. Aside from being made of recycled cardboard, the shelf itself is also recyclable. 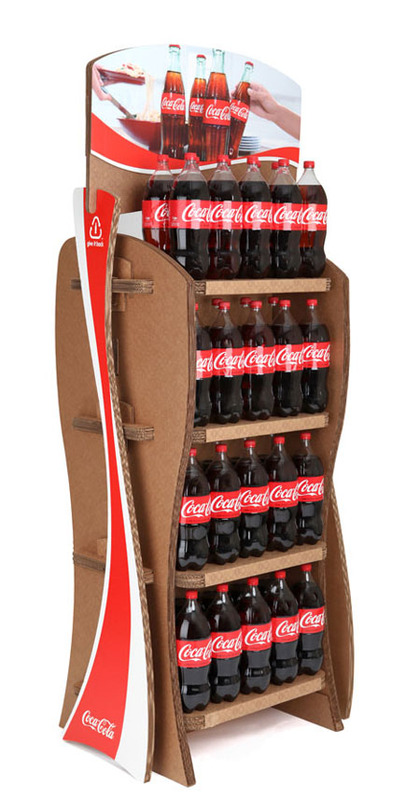 Retailers are asked to return the shelf to Coca-Cola once its useful life has ended and will be recycled. In this way, there will be less landfills, which is obviously favorable to the environment. The idea may not be new, but the fact that those who are doing it are increasing, it is something we should be happy about. 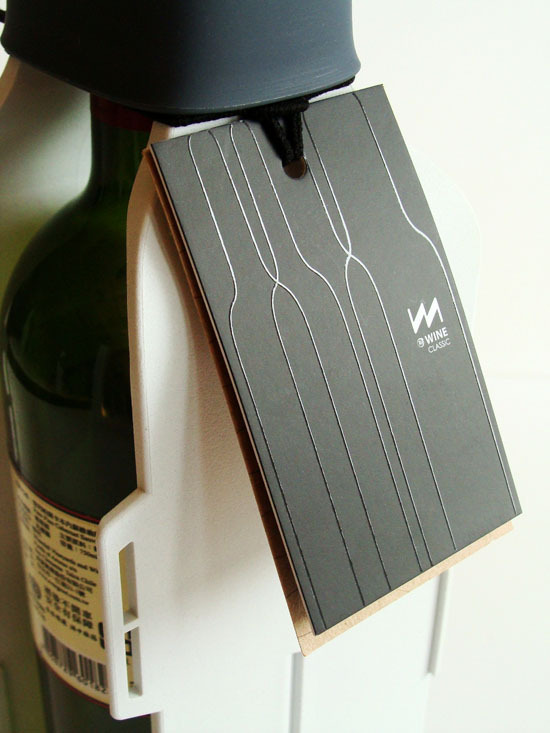 Shopping sustainably is now easy with the Sustainable Paper bag Holder by Helena Mattila. Shopping with your paper bag can be hard especially if it is already filled with items. 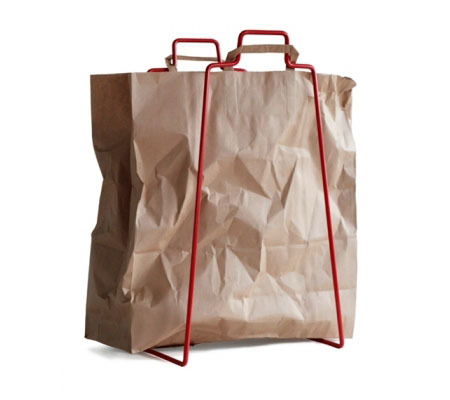 Good thing, the situation does not hinder shoppers of using the paper bag as a popular tool for sustainable shopping with the creation of the sustainable paper bag holder by Helena Mattila. 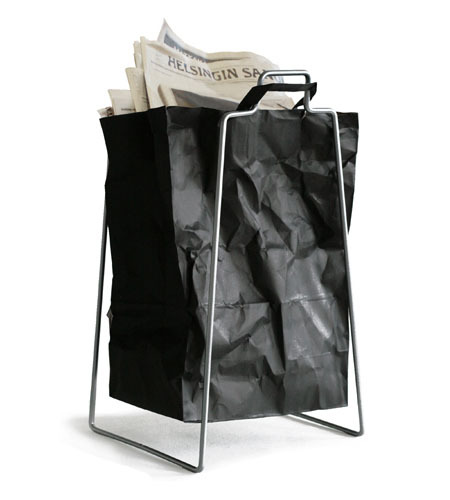 The holder is made of steel that is 30% recycled and is 100% recyclable. With the availability of this product, there will be no reason for us to shop unsustainably. Paper bags can now be sturdy like plastic bag but will not harm the environment. 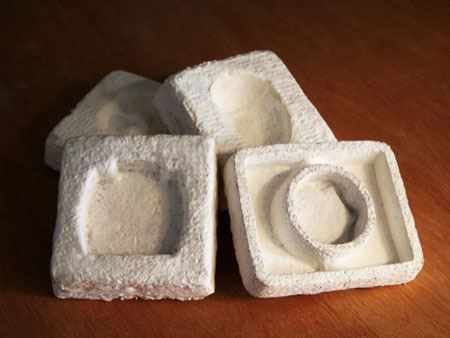 Eco-friendly packaging materials have been developed for quite some time already. 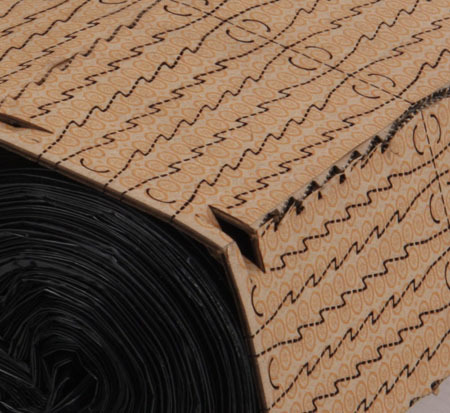 Many of the companies today like those from the food and drugs industry, clothing, household, architecture and more and now into using eco-friendly packaging for their products. Some have their packaging made of recycled materials while others are into recyclable packing design. 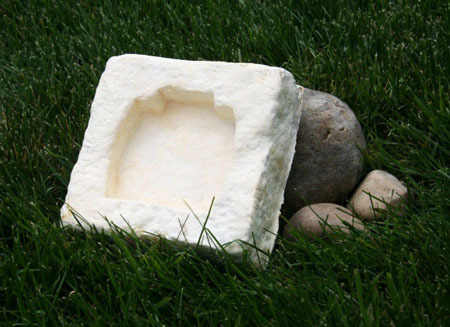 Computer giant DELL joins with many of the companies and have their Ecovative Mushroom Packaging to be used for shipping. In this regard, DELL is known to be the first technology company to practice eco-friendly lifestyle by using Ecovative material. If every company will be like DELL, having a clean and safe environment can be easily achievable. It is a refreshing and relieving experience if we were able to keep our files in order. There will be no more clutters in our desk and may promote work efficiency. Using stylish filing accessories like paper clips and the like can be an added factor. 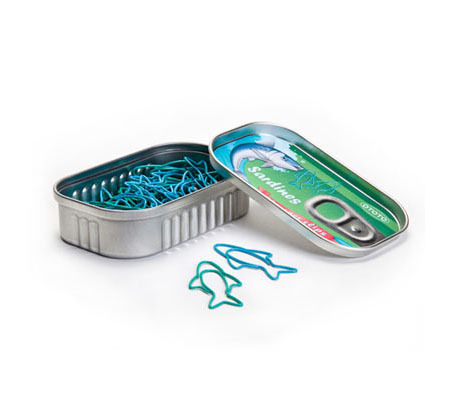 The Sardine Paper Clips will not only keep our files in order but also with the sardine designed clips, it can remind us of our natural resources particularly the sea creatures. 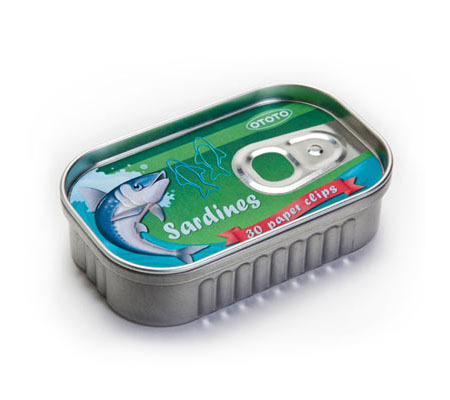 In addition, the sardine clips are packed in a stylish reusable sardine tin, which is enough for this product to be considered as an eco-friendly one. When buying a new computer set, different empty packaging from CPU to motherboard to processor and the like will be in your trash bin right after. This will not be the scenario anymore because ASUS has created an eco-friendly packaging. 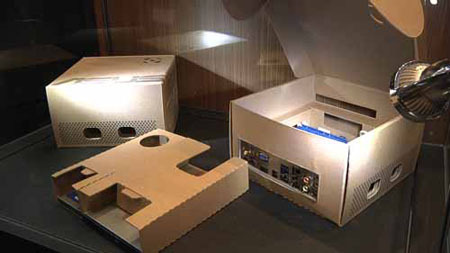 The brand has its MOBO or motherboard packaging works double as the computer’s CPU case. In this way, landfills can be minimizing since you don’t need to discard your ASUS motherboard’s packaging. However, it made me wonder if this will be safe knowing that computers will produce heat especially for power users or when electrical wiring error occurs. Apart from electrical safety, the packaging turned PC case is great.